Reference Corporate Services is pleased to announce the recent acquisition of Centuria Capital Luxembourg, duly approved by the CSSF. Reference Corporate Services, an independent company founded in 2011, provides a full range of high-end trust services to Luxembourg-based corporate entities, exclusively to international clients and active in various sectors, mainly Real Estate, Private Equity, Intellectual Property, E-commerce, Advisory, Wealth Management, Maritime. Founded in Luxembourg in 2003, Centuria Capital Luxembourg (CCL) is a Professional of the Financial Sector (PFS). The company’s main areas of expertise are corporate and trust services, wealth planning and fund services. CCL has an important client base in the Middle East and in Europe. CCL established itself on the Luxembourg market as an expert in real estate projects, in renewable energies, in Islamic finance and in family office services. CCL offers solutions for entrepreneurs, ultra-high-net-worth individuals and corporate clients. It is an important step for Reference Corporate Services’ (Reference) expansion plans and objectives to become a leader in financial services. This acquisition will strengthen Reference’s capacity to offer fund administration services and to expand additional markets like the Middle East. 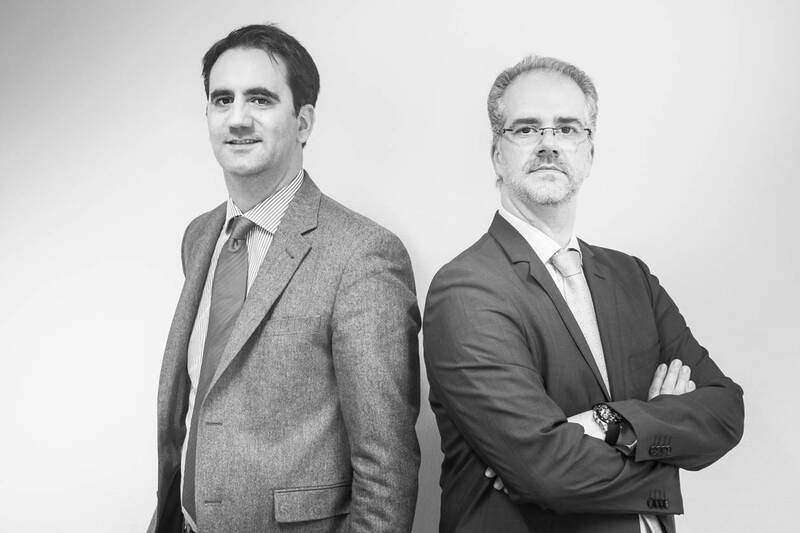 Olivier Jarny and Cedric Raths, Reference’s Founders and Managing Partners, stated, “This is a very important step for the development of our firm. It reflects a continuous growth. CCL and Reference businesses are complementary in terms of markets, expertise and range of services. By bringing the two businesses together, Reference is almost doubling its size in terms of turnover and staff. CCL can count on high skilled professionals and we are proud to have them within Reference. Our aim is to keep rendering high-end and tailored made services to our valuable clients and this is the spirit shared by both firms”. Nothing will change for the clients of both entities. To ensure continuity in the services, the management and the employees of both entities will remain as key contacts of their respective clients.